MaxScholar is a comprehensive and multi sensory bundle of phonics and reading programs. We use different research-based methods that help students improve their reading skills, language and performance scores. You can now have stories read out loud to you! 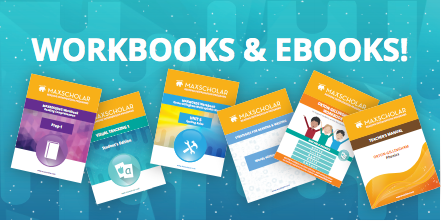 MaxScholar is adaptable to different learning settings, both at school, and at home. Thousands of students have benefited from the use of our learning software. Our programs can be accessed on any device. Our mobile apps enable students to continuously learn, whether at home, or on the go! MaxScholar is the blended learning solution for schools. We provide supporting resources as well as monitoring and assessment tools!